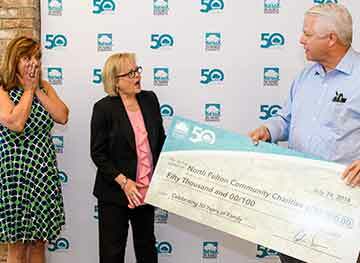 North Fulton Community Charities’ has helped families with holiday assistance for over 30 years. 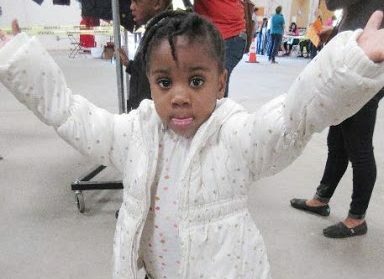 Last year’s annual holiday assistance program served over 900 families and 1,800 children. 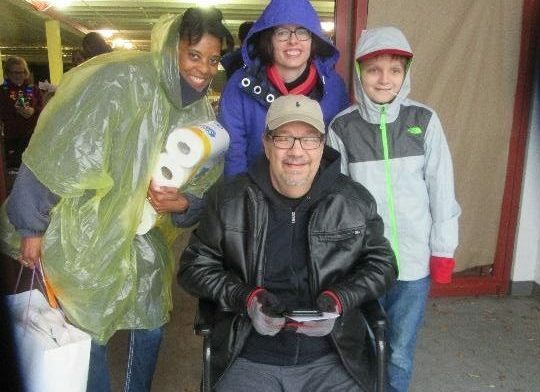 The holiday assistance program begins with Warm Coat Day followed by a Thanksgiving Food Program, a Sponsored Families Program and Santa Shop. Holiday Baskets are also provided to over 150 local senior residents in November and December. This holiday assistance relieves the additional financial stress for families living in poverty or from paycheck to paycheck. All of the families live in the cities of Alpharetta, Johns Creek, Milton, Mountain Park and Roswell. Financial sponsors can select from four levels of sponsorship supporting all the holiday programs. Over 1,450 coats shared with families in need last year. With your help, we can help keep local families warm this winter. Our community provided over 400 families in need supplies for a complete Thanksgiving dinner in their own home last year. 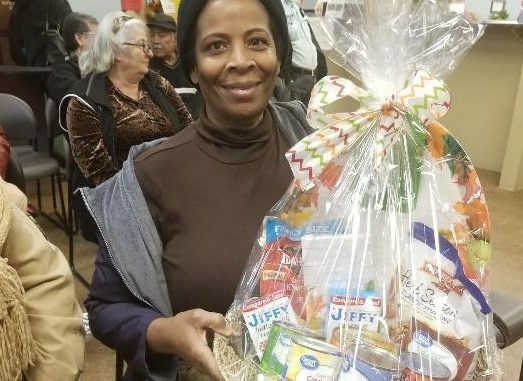 Local groups and individuals create Thanksgiving and Christmas baskets for seniors (ages 65 and over) and disabled adults. 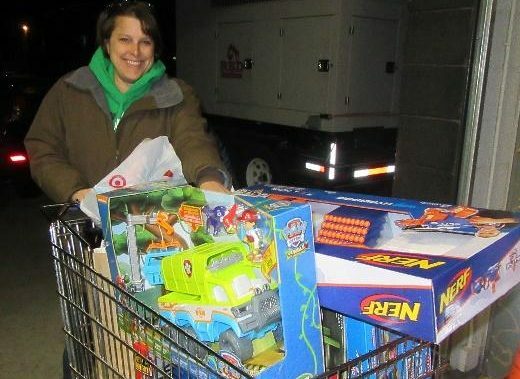 The NFCC Santa Shop is unique because donated toys are arranged in a toy store format and qualified parents have the opportunity to pick out their child’s holiday gifts. Families that qualify for the Sponsored Families Program are experiencing extreme financial hardship due to a medical reason or income loss. Over 4,000 families are served by NFCC each year.